This economic impact study conducted by NERA Economic Consulting and prepared for Emirates Global Aluminum used a REMI macroeconomic model to estimate the effects of “across-the-board” aluminum tariffs on primary and semi-finished aluminum products of 7% and 30%. The REMI model estimated the increased output and employment in the domestic primary and semi-finished products sectors, the reduced output, employment, and higher consumer prices in the rest of the economy, and the federal government revenues generated by the tariff. 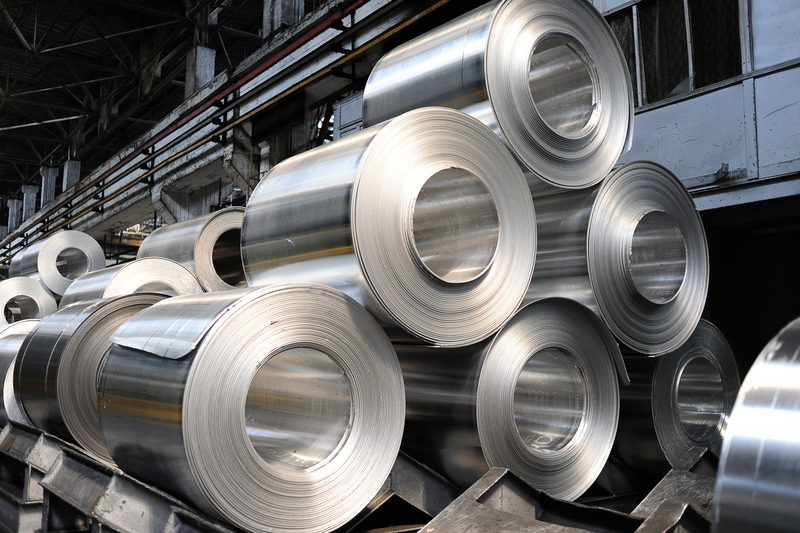 The analysis found that tariffs on aluminum would result in reductions in output, employment, and personal income in the rest of the economy that would substantially exceed any aluminum sector gains and negatively affect manufacturing employment specifically.